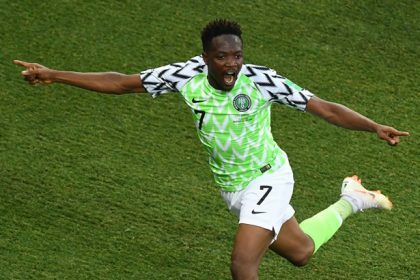 The former Super Eagles midfielder says everything is being done by the Nigeria Football Federation (NFF) to undermine his work ahead of next month’s crucial AFCON qualifiers against Egypt. 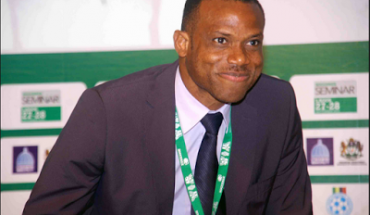 Oliseh’s frosty relationship with the NFF has been simmering over the past few months as he is angry over the sacking of his personal assistant and former international Tijjani Babangida. The Belgium-based manager is equally unhappy over rumours that the NFF approached Ivory Coast coach Herve Renard to take over the Super Eagles. Renard has since been appointed coach of Morocco. Nigeria host seven-time African champions and group leaders Egypt on March 25 in Kaduna before a reverse fixture days later in Egypt with only the group winners guaranteed automatic passage to the final tournament in Gabon in January 2017. 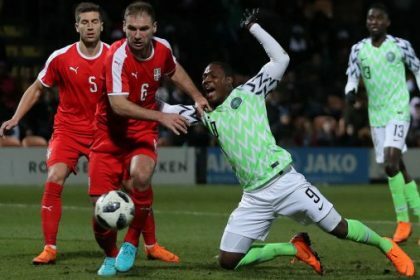 Oliseh believes plans are underway to sabotage the two matches to ensure the Super Eagles don’t qualify for the Nations Cup to force his removal. Yes! Finally something about grendene kids.